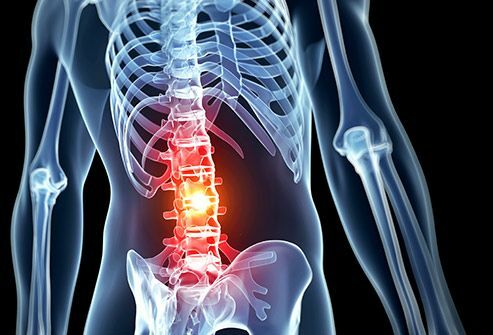 Pictures: What Conditions Cause Back Pain? If you’re like most people, it’ll affect you at least once in your lifetime. It’s one of the most common reasons people miss work, because it can make it really hard to move around. Many things can cause it, and most can be helped by things you can do at home. If you hurt the muscles or tissues around your spine, your muscles may try to protect that area by going into spasm. That means they flex and stay that way. It will hurt until the muscle relaxes. Spasms in your back also can be caused by slipped disks or injuries to the tissues in your spine. 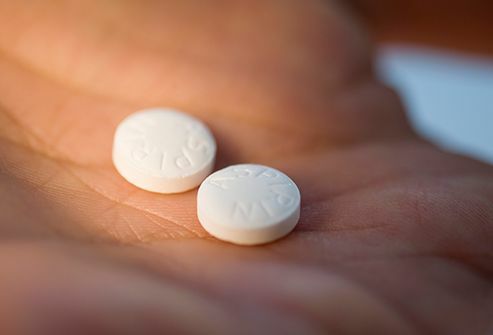 It depends on the cause, as well as your age and overall health, but rest and over-the-counter pain relievers usually work for this. Some of these are creams you put directly where it hurts. If those don’t do the trick, your doctor may give you muscle relaxants. 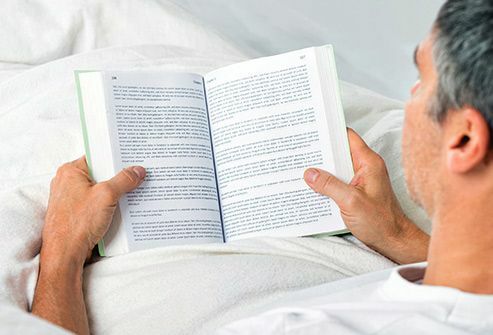 If the spasm is caused by a more serious issue, like a problem with a disk in your back, he may recommend surgery. 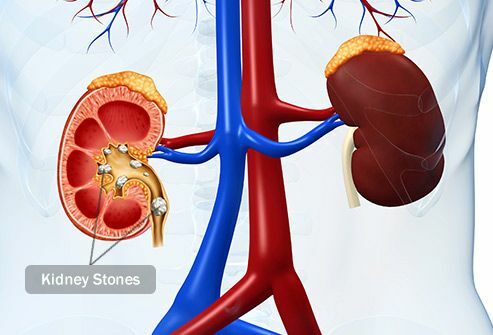 These are tiny, hard stones made from crystals that form in your kidneys. When they get stuck inside the tubes you pee through, they can cause severe pain in your lower back, lower belly, and sides. 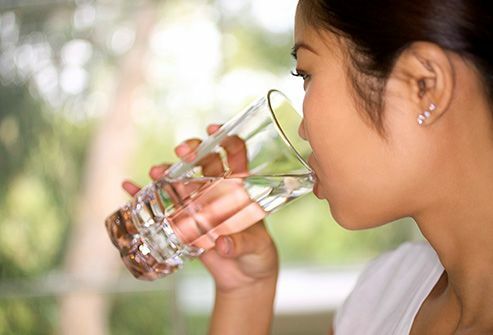 Sometimes you can “pass” small stones by simply drinking lots of water. This can hurt, though, so you'll probably need pain relievers. Your doctor also can give you medication to relax your muscles to help the stone pass. In severe cases, you may need a procedure to break up the stones or surgery. There are soft cushions, or disks, that separate your vertebrae (the small bones that make up your spine). They’re kind of like little jelly-filled doughnuts that sit between each bone. Sometimes they crack and the “jelly” oozes out. 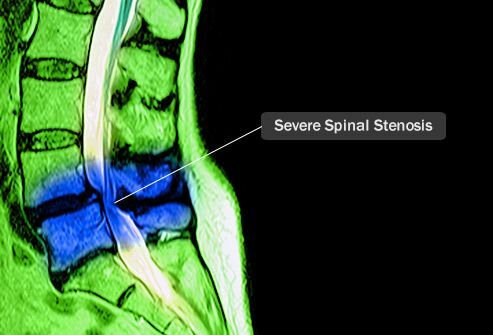 If it pushes on your spinal cord or nerves, it can cause back pain that can spread to your legs or arms. 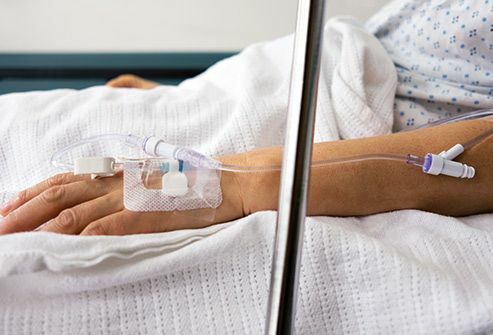 If you have severe pain, you may need a day or two of bed rest and anti-inflammatory drugs (ibuprofen, naproxen, or aspirin) to help with swelling. Your doctor also may recommend physical therapy to strengthen and stretch your lower back and abdominal muscles. If the pain lasts for months, your doctor may suggest surgery. Arthritis is inflammation, stiffness, and pain in your joints. There is a group of “spinal arthritis” conditions (called spondyloarthropathies) that affect your lower back. It carries more of your body's weight. In most cases, rest and over-the-counter drugs are all you need. These include anti-inflammatory medications and analgesics, which help with pain. If that’s not enough, your doctor may give you prescription medication, like steroids, to ease the pain and inflammation. Be sure to tell her what other drugs you take before you start any new medication. When the spaces in your spinal column narrow, it can put pressure on your spinal cord and the nerves that run from your spine to your arms and legs. That can cause numbness and make it hard for you to move around. Arthritis, tumors, and certain inherited diseases can cause it, and it’s more common after age 50. Most people need prescription-strength medications to help with pain, along with rest and physical therapy. If your pain is severe or you can’t move around well, your doctor may suggest surgery to relieve the pressure on your spine. 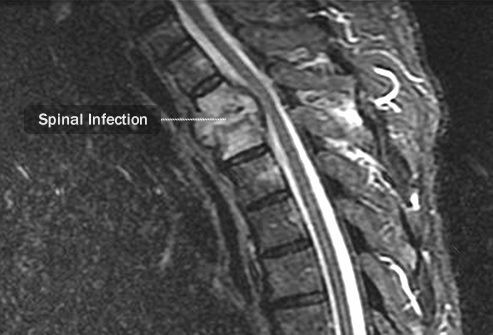 This is a serious (but rare) condition that happens when bacteria, a virus, or fungus infects the fluid around your spine or the bones or soft tissues that make up your spinal column. 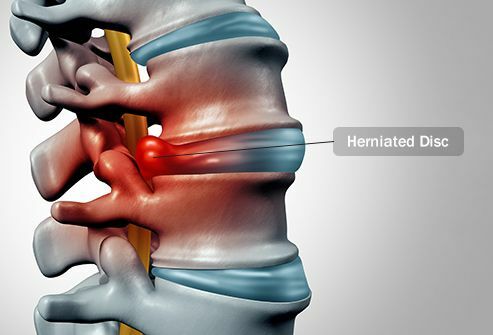 It usually happens after spinal surgery or an accident or injury to your spine. 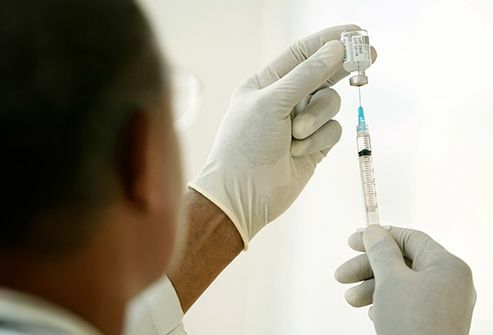 Your doctor will pump medicine directly into your bloodstream to fight the bacteria, virus, or fungus. You might need to stay at the hospital for a while, and you probably won’t be allowed to move around very much. If the medication doesn’t work, you may need surgery. 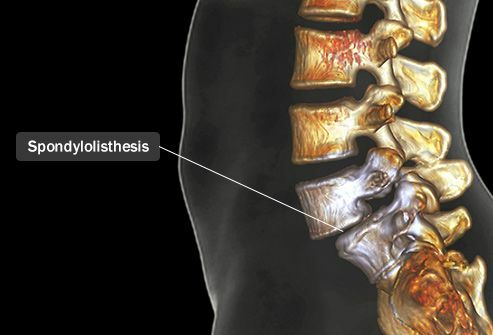 This happens when one of the bones in your spine (vertebrae) slips out of place and onto the one below it. When the bone presses on a nerve, it hurts. This usually happens in your lower back. Rest, exercise, and medication -- mostly over-the-counter drugs that help with pain and inflammation -- are the most common treatments for this. Your doctor also may suggest physical therapy, or possibly surgery in more severe cases.